Our new double album ”Everything Can be Burnt But the Truth” released on January 23. The new LP with a CD included (limited edition of 300 copies only) can now be found in the following stores in Malmö: Rundgång, Folk å Rock and Blue Dessert Music. It’s also in store at Electric Mud Records in Örkelljunga. It all began when Mats Nilsson got fed up. Fed up with waiting alone outside rehearsal rooms for band members that never showed up, of having to compromise with other peoples ambitions, or more often the lack thereof. After years as a professional songwriter and band leader, Mats started the acoustic solo project Rag-And-Bone in 2005. – Rag-and-bone men gathered stuff that other people had thrown away as junk and fixed it back up again. T at’s sort of my concept with Rag-and-Bone, to take music that has been thrown away and mold it into something different. Hopefully with a new energy to it. Through small exclusive live performances, Rag-And-Bone became an underground hit and grew into an established act . 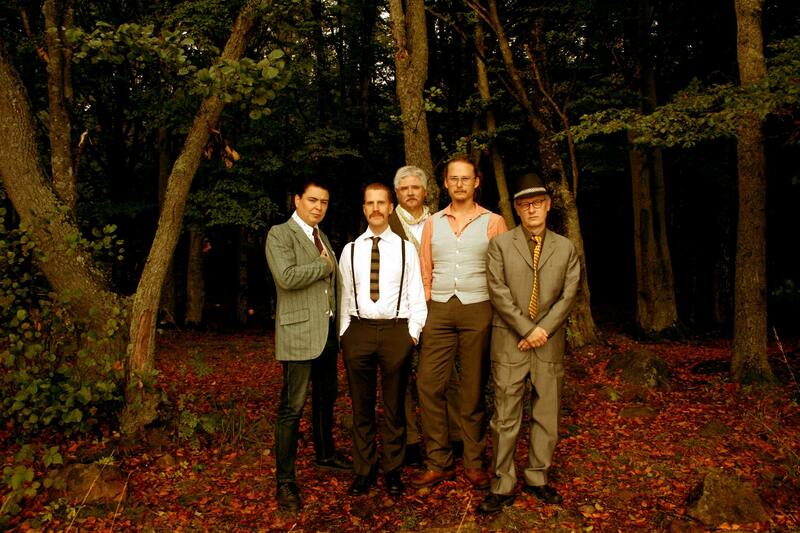 2007 saw an eponymous debut album, recorded in Pontus Snibb’s Admiral Street Recordings studio in Mats’ adopted home town of Malmö and Rag-And-Bone represented Sweden in the European Emergenza finals in Münich. The ambitious follow-up album Novice Pioneer, also recorded at Admiral Street, featured an impressive group of guest artists: Dan Baird (Georgia Satellites), Warner E Hodges (Jason & the Scorchers), Guy Griffin (Quireboys) and Pontus Snibb (Bonafide). 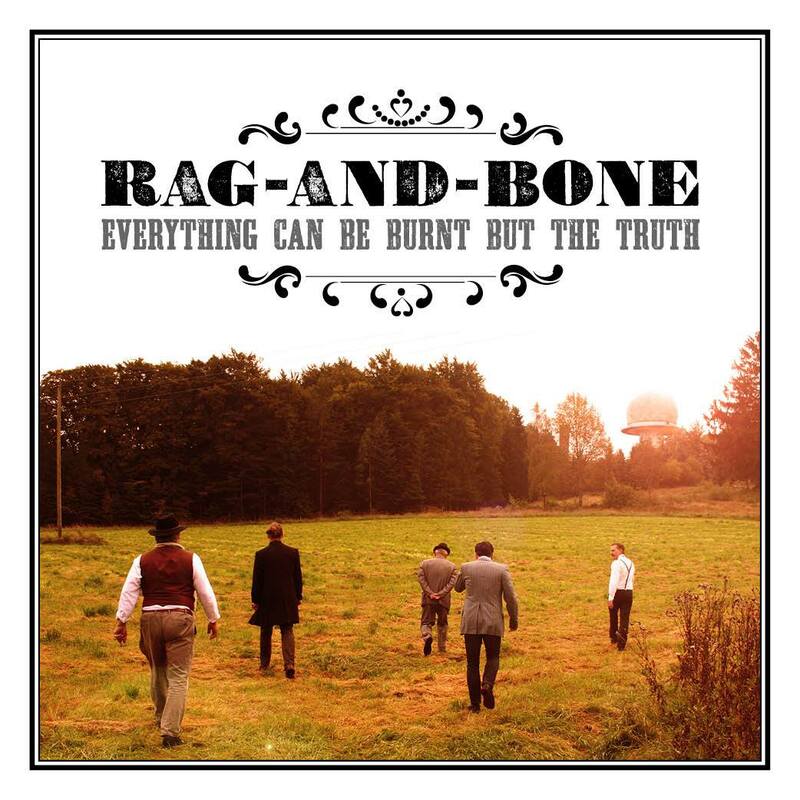 To date, Rag-And-Bone has played some 100 plus gigs in Sweden, Denmark and the UK. The band has played behind Sean Tyla of Ducks Deluxe fame and through the years supported artists such as Ian Hunter (GB), Little Feat (US), Kevin Montgomery (US) and Al Perkins (US). Success has given Rag-And-Bone a more solid shape. Now Mats celebrates the ten year anniversary of the project with a new album, Everything can be burnt but the truth, a limited double lp in a gatefold cover with a bonus cd. And, perhaps paradoxically, with a band. Lars Magnusson, Johan Malmberg, Pelle Johansson and David Svedberg are now recurring Rag-And-Bone colleagues and while long time fans will recognize the sound, it also marks a step forward. 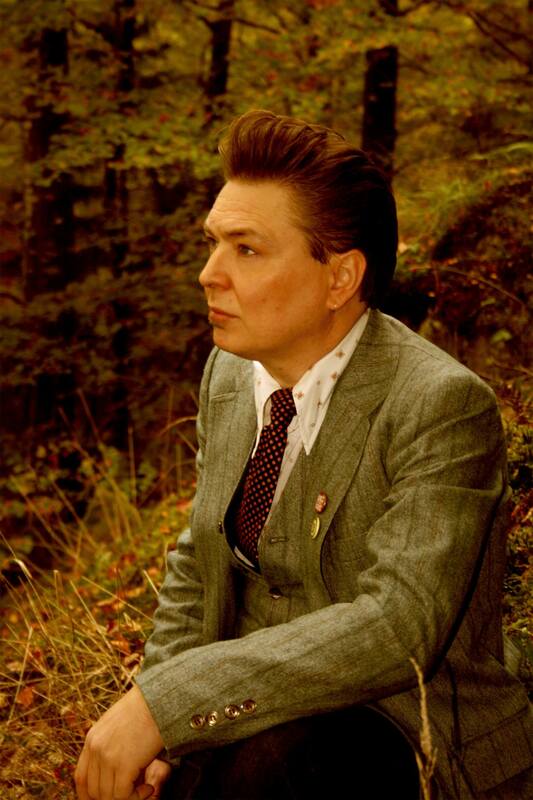 – We want Everything can be burnt but the truth to be a st atement of the band Rag-And-Bone and of our musical roots. But we also felt it was important to evolve and fi nd a new musical direct ion. I think many will be surprised by the leap we’ve taken. Progressive and psychedelic rock, mainly from 1967-1971, which always has made up a large portion of my vinyl record collection, has tinted the writing. The audio mastering on Everything can be burnt but the truth is done by Stacy Parrish, who won a Grammy for the Robert Plant/Allison Krauss Rasing Sand album and also has worked with musicians such as T Bone Burnett, Neko Case, Doyle Bramhall II and Elvis Costello. – We found Stacy through our amazing sound technician and producer Mathias Engdahl, who recorded Everything can be burnt but the truth at the Cuckoos Nest Recording studio in Malmö. Stacy’s name came up when it was time to mix the album and we couldn’t have asked for a better guy for the job. In the end, it is the small details that makes all the difference. Rag-And-Bone is spelled exactly like this with hyphens. Rag-And-Bone stavas exakt så här med bindestreck.